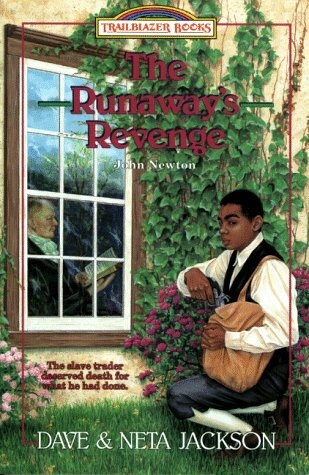 Thirteen-year-old slave Hamilton Jones seizes his freedom when his cruel master dies on a trip to England in 1775. 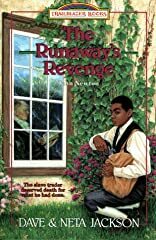 Driven by a desire for revenge after years of mistreatment, the boy hunts down former slave trader John Newton the man responsible for bringing Hamilton's mother to the United States. Hamilton wants only one thing: to make the man pay with his life for his evil crime! But the John Newton that Hamilton meets is nothing like the horrible person he imagined. Instead of reacting with fear when threatened with death, the little man seems calm and unafraid. Newton even agrees he deserves to die and claims to be something worse than a slave trader! Astonished, Hamilton stays to listen to the preacher's story. What could be worse than being a slave trader? HAMILTON SEES HIS CHANCE FOR REVENGE-BUT WILL HE GO THROUGH WITH IT?